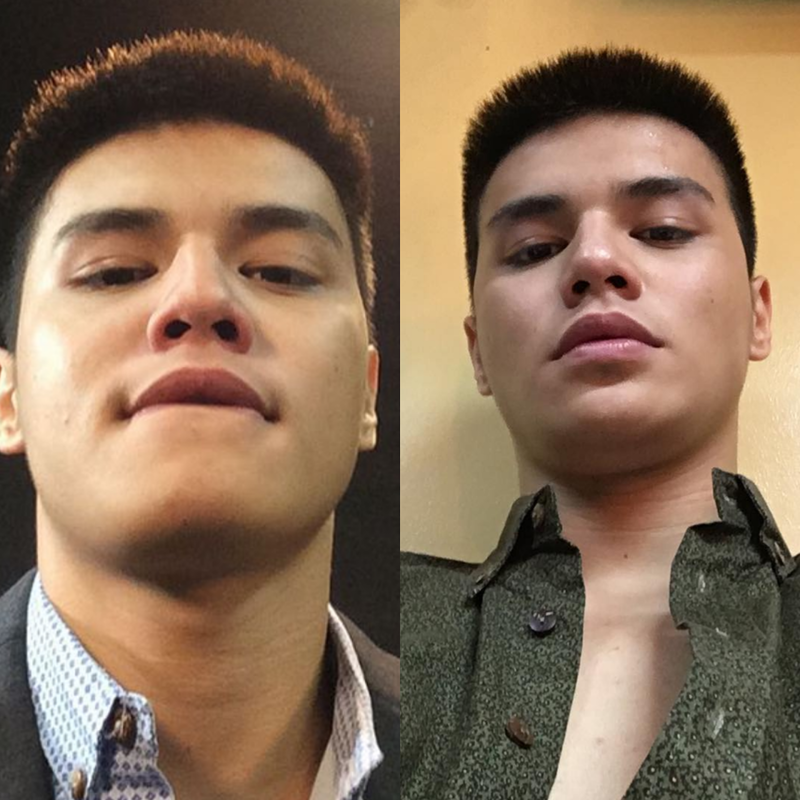 Home HASHTAGS RONNIE ALONTE RONNIE ALONTE SCANDAL VIDEO VIRAL Ronnie Alonte scandal video leaked online! But the big question is this: Is it really Ronnie Alonte in the alleged video? 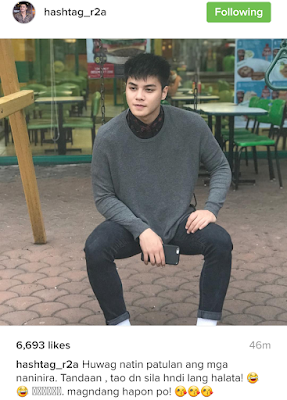 Or could it be just another "false alarm" and the guy just happens to look like the Hashtags member? 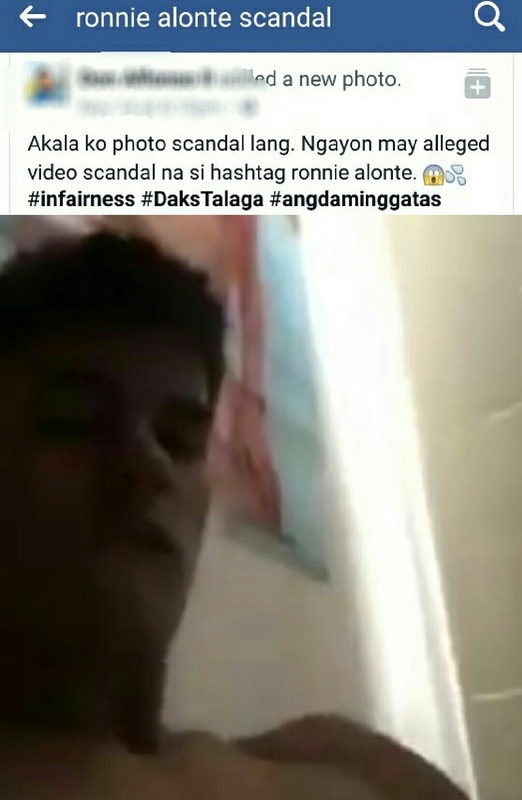 The alleged Ronnie Alonte scandal video, a short but explosive one running for only 6 seconds, has been leaked both on Facebook and Twitter. As to how, when and where exactly it first came out is hard to be determined, but netizens have been talking about the video since yesterday. The video features a guy documenting himself thru a cellphone camera while doin' something. It perhaps already came to Ronnie's attention 'coz just this afternoon, he posted one strong statement via Instagram which could be in relation to the video scandal. He neither denied nor confirmed the video, but he advised everyone to just ignore whoever is out to destroy his name. One of the most promising stars of ABS-CBN today, Ronnie is seen daily on It's Showtime as one of the Hashtags members.